Financing Transmissions AND TIRES as low as $10 a month!! We understand the economy is making it tough for everyone so we have different warranties and pricing to meet everyone's budget! Please read first: The most expensive repair is the one you didn't need! 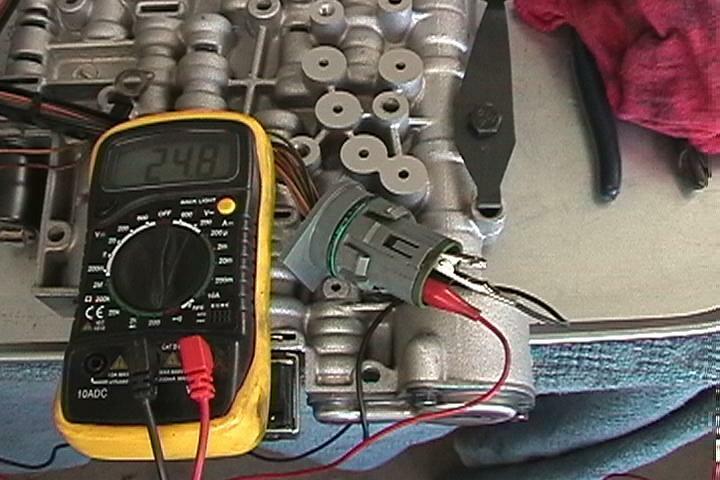 That's why we do a completely FREE diagnosis and purchase the latest technology to keep from misdiagnosing. There is alot of misdiagnosing going on out there and we would love to be a second opinion for you! 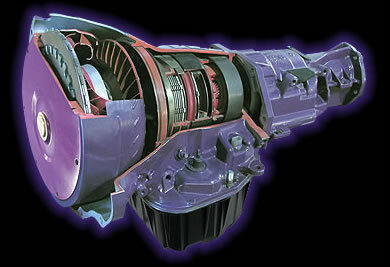 We offer the longest warranty in the Transmission repair business! We are confident in our work! 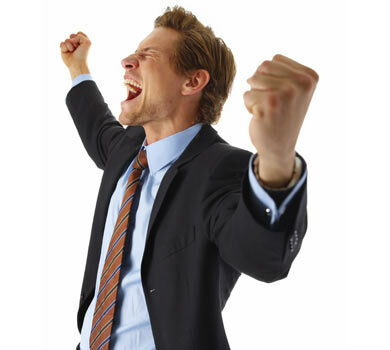 EVERY NEW TIRE WE SELL COMES WITH FREE ROTATE AND BALANCE AND FREE FLAT REPAIR FOR THE LIFE OF THE TIRE!!!! "Congratulations, USA Transmissions Livingston is one of the few from this region of the Better Business Bureau to have received the BBB's highest rating of A+. 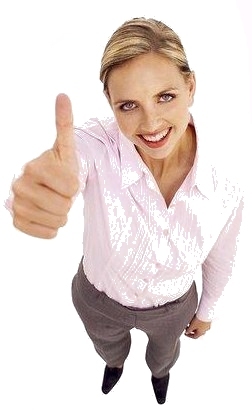 Your business was graded using sixteen different criteria and your score is a clear indication of your commitment to business ethics and reliability. You should be proud of your inclusion among this elite group of businesses who are setting the standards for exemplary business practices. You may view your report by going to either www.bryan.bbb.org or www.bbb.org and entering your business name in the Check out a Business or Charity section. If you have any questions regarding your grade or benefits as part of the BBB family, or to update your record please call me any time at the numbers listed below. Best Regards, Charles Charles E. DeMott Asst. to the President Better Business Bureau of the Brazos Valley"
USA Transmissions welcomes you to our Livingston automatic transmission repair shops website. 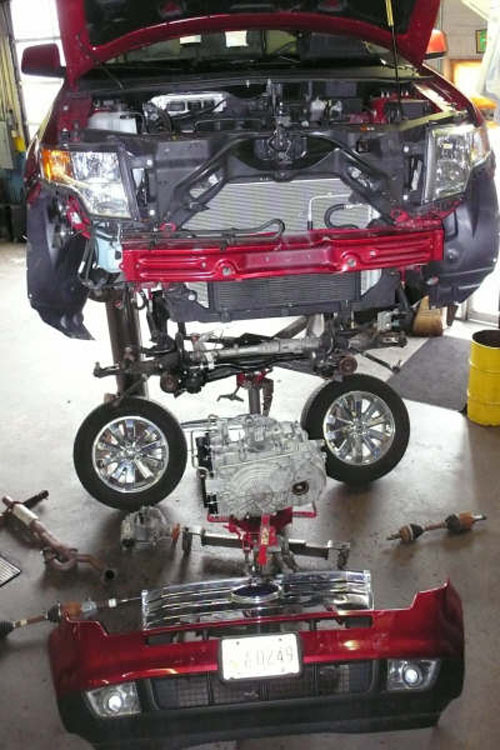 Each transmission technician at our automatic transmission repair shop in Livingston, Cleveland, Lufkin, Huntsville and Conroe are highly qualified and ready to deliver their expert automotive transmission repair technician knowledge & skills for your every automatic transmission repair need. USA Transmissions of Livingston Texas was established in 1981 by Gary Vess Sr. and has been owned and operated by the Vess family ever since. Our family has had a wonderful time filling the transmission repair needs of County's we operate. USA Transmissions has a reputation that has been built on honesty, quality and just plain old doing what we say were gonna do - with no games! Our transmission shop has state of the art facilities in Livingston (all 5000 sq. 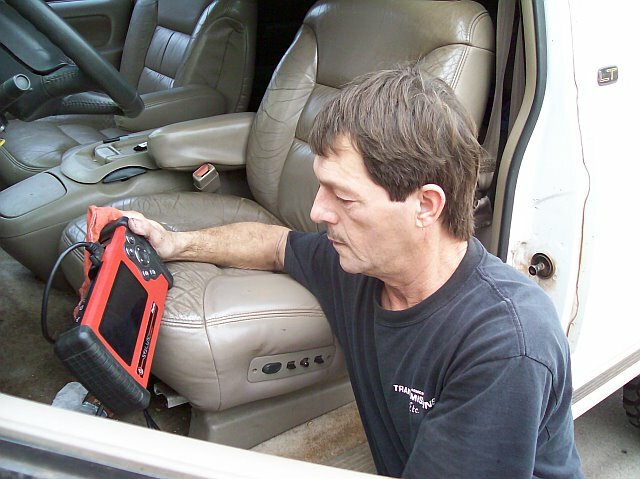 ft. respectively) with all the latest automotive technology for diagnosing and repairing automotive transmissions including the Solus and Transx2000. Our expert transmission technicians attend industry seminars annually to keep pace with the ever changing transmission industry. We believe that perfection is possible if you are prepared and determined enough to do what it takes to reap the reward. Allof our Livingston service and repair facilities also offer things most of our competitors think is crazy including FREE Diagnosis and Estimates, FREE local towing with overhaul, financing transmissions for as low as $10.00 a month and up to 10 year 100,000 mile Nationwide warranties. 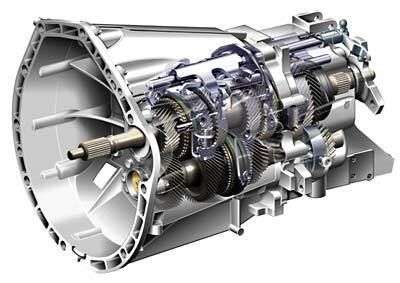 We know that a transmission repair is not something anyone looks forward to, so we try to do everything possible to make the experience as painless as it can be. Please stop by one of our transmission service facilities even if your not in need of our service just to check us out and have a cup of coffee or bottle of water with us. We consider all of our employees and customers as family so don't be surprised if you feel right at home! 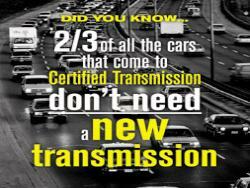 USA Transmissions pledges to all of our customers that we will not remove a transmission from a vehicle in order to complete a repair unless absolutely necessary. Additionally our shop promises to diagnose transmission problems for all of our local and surrounding area customers in an honest and expert manner. Our shop strives to provide prompt and courteous service to all who visit our automotive transmission repair facility in the hope that you will come back to us for all of your automotive automatic transmission repair needs. Please email aarmcotr@eastex.net for details!! USA Transmissions is great. They gave me fast friendly service at a reasonable price. Enter your email address to receive the latest news, and specials from USA Transmission & TIRES!